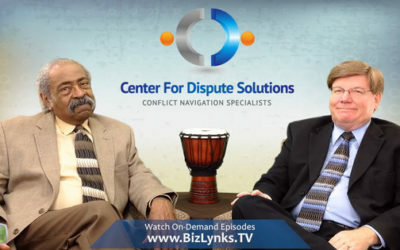 When navigating your way through your next conflict be sure to remember these Conflict Management Secrets. 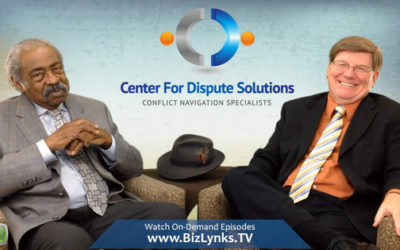 In this show we address: The power of someone’s need in any conflict and what to keep your focus on throughout any conflict. 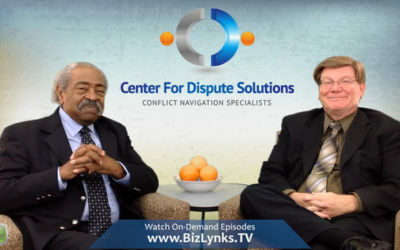 When you find yourself in a conflict it could serve you well to remember these Conflict Management Secrets. 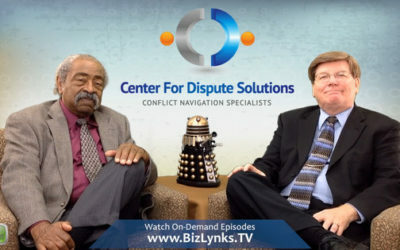 In this show we address: Why people engage in conflict and exactly what can be controlled by you. 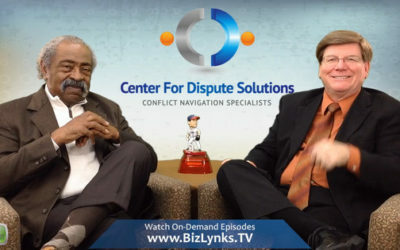 What questions do you need to ask before hiring a mediator? 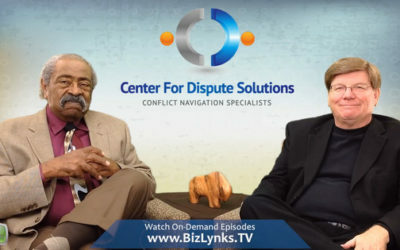 Don’t get stuck with a mediator you don’t want. 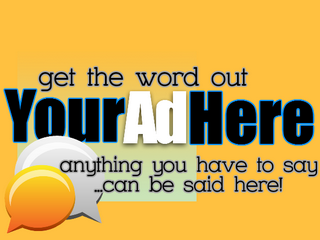 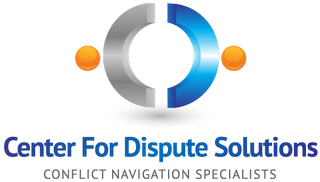 Don’t use a mediator who might be harmful to your goals. 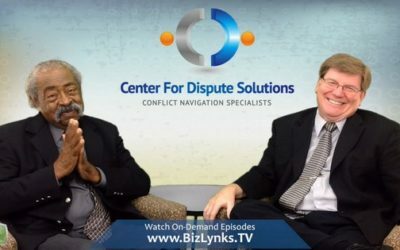 In this show we will explore those questions you need to ask a mediator before hiring him or her. 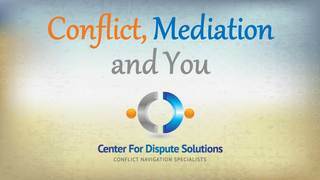 This two part series is designed to inform you of what to expect from a mediator, what you need to know to protect your rights, as well as mediator behavior you should never tolerate. 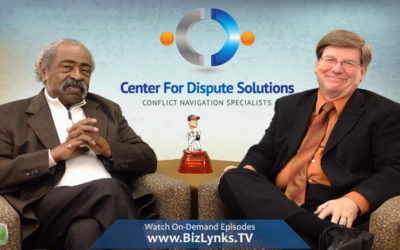 Part I: Court Mandated — What should you expect when the judge assigns you a mediator? 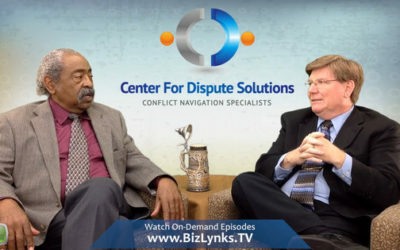 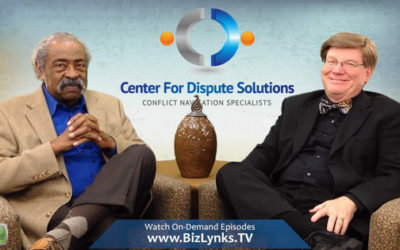 “Conflict, Mediation and You” with co-hosts Dr. Rick Voyles and Mr. Robert Carey is designed to equip mediators and conflict managers with tools to succeed, to grow the mediation industry and create quality controls while making justice accessible to all through the mediation community.